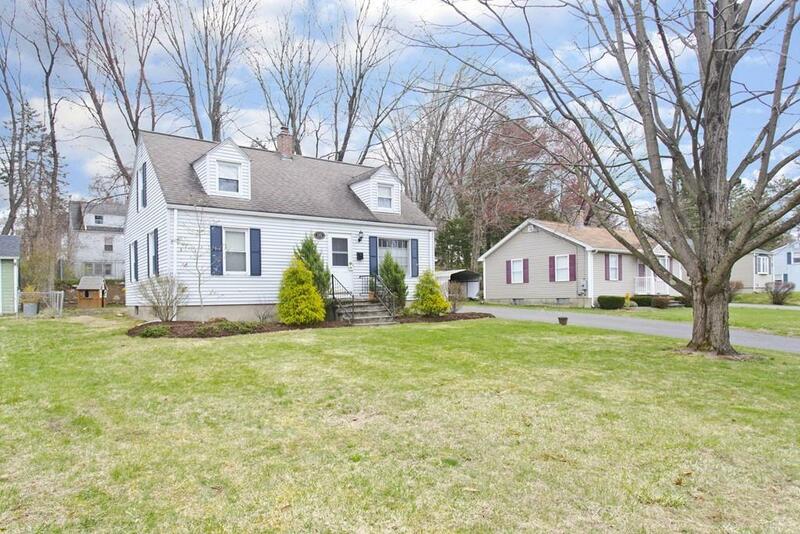 Welcome to this pristine, move-in ready cape in the very desirable Tatham neighborhood. 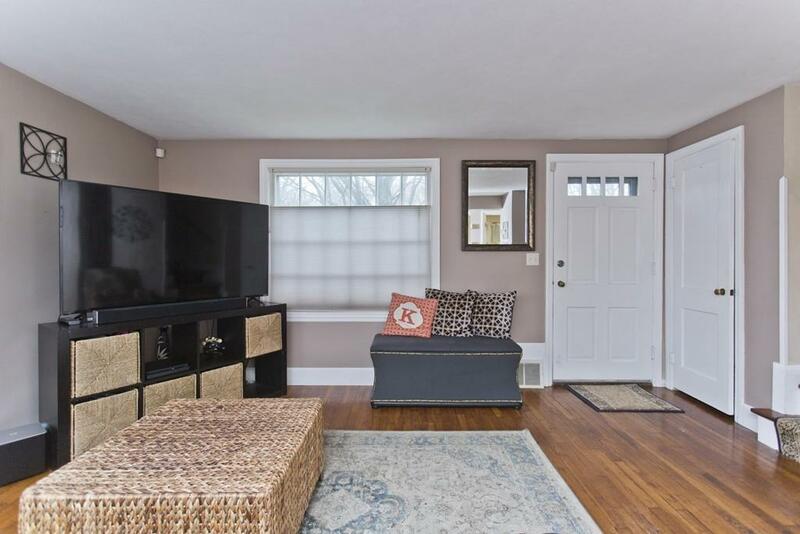 You wont want to leave your cozy updated home featuring a first floor master bedroom renovated in 2018, new first floor bath, and gorgeous kitchen. Upstairs you will find two perfect bedrooms with custom built ins on either side of a half bathroom. 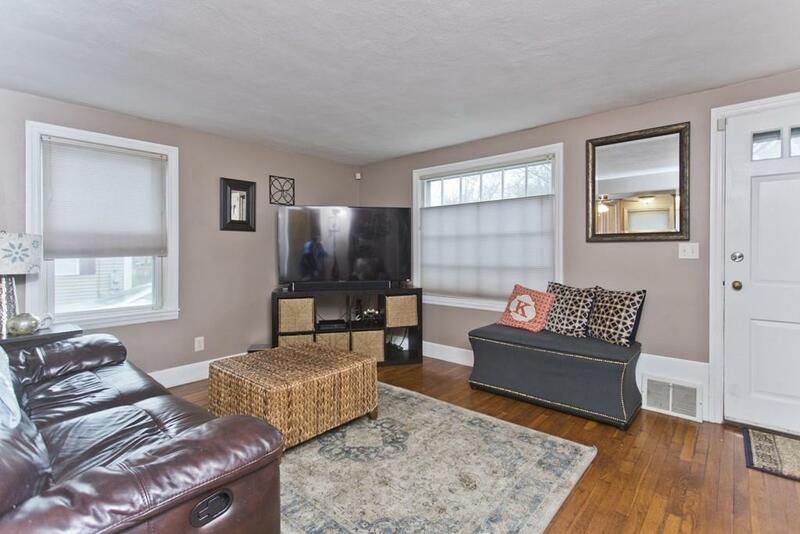 Downstairs takes you to a partially finished basement perfect for a media room, playroom, or home gym. If you arent too busy walking around your family friendly neighborhood you can relax sitting in your three seasoned porch or enjoying the garden in your backyard. Newer gas furnace APO 2016. Stop by and make this your home!! 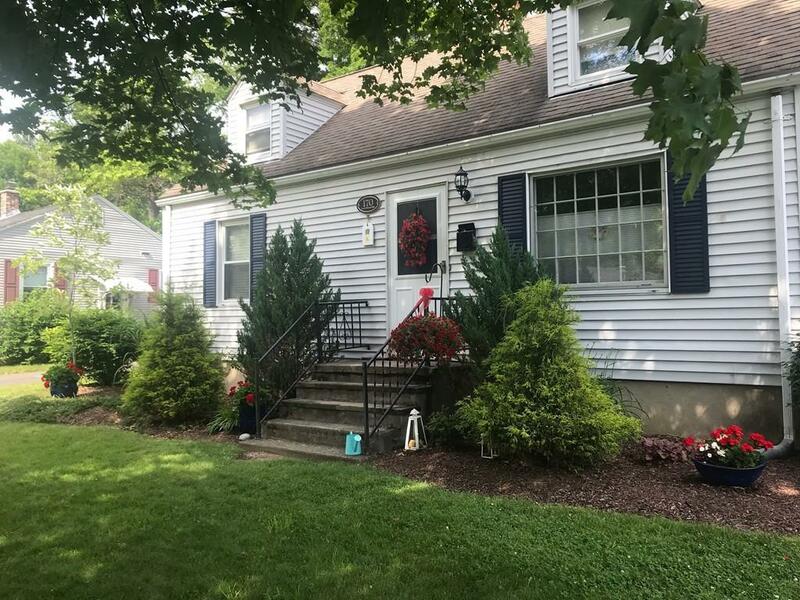 Listing courtesy of Albert Distefano of Rovithis Realty, Llc. Exclusions Washer And Dryer Are Excluded From Sale. Sq Ft Disclosures Living Area Does Not include Partially Finished Basement. Listing provided courtesy of Albert Distefano of Rovithis Realty, Llc.